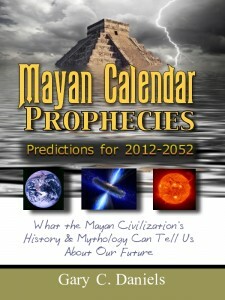 This article is now featured in the e-book Mayan Calendar Prophecies | Part 2: 2012 The Return of Kukulkan. 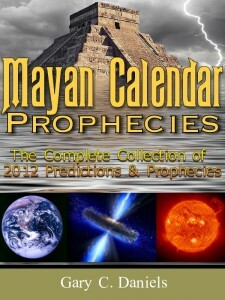 It is the first part in the four-part Mayan Calendar Prophecies e-book series which includes the titles below. 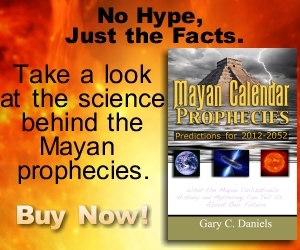 All four parts are compiled with additional chapters in a hardcover edition entitled Mayan Calendar Prophecies: Predictions for 2012-2052 which is also available as a paperback and Kindle edition.